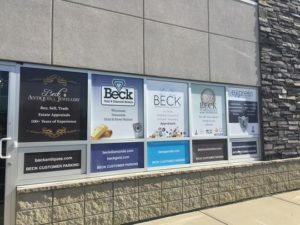 Welcome To Beck Antiques & Jewellery Inc. 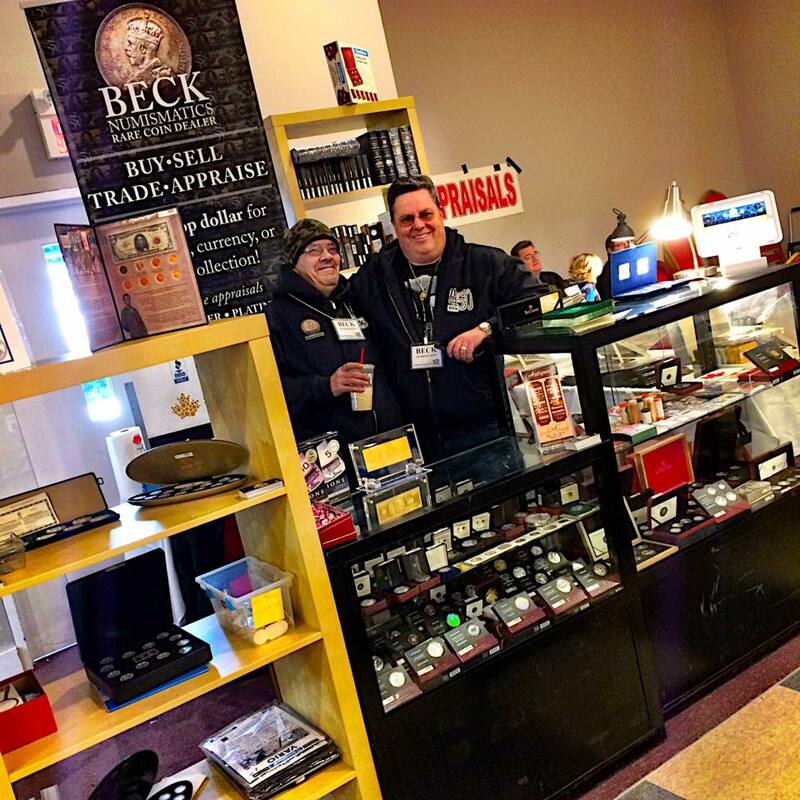 Blessed with an unusually warm Friday we hauled our counters and display cases into the Howard Johnson Hotel for the first coin show of the year and we were ecstatic! 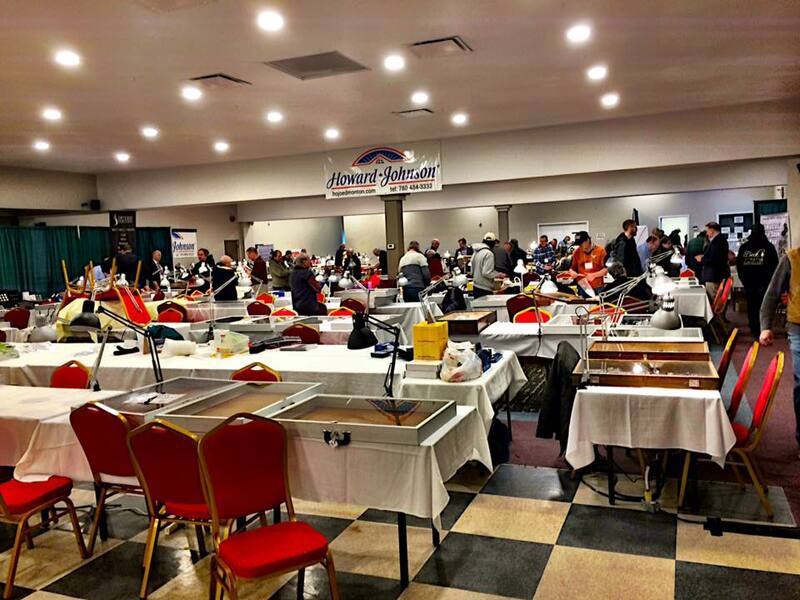 Looking at the other exhibitors we felt right at home. Banners, signs and displays were being put into place ready for the crowds in the morning. The morning came hard with snow and freezing temperatures. 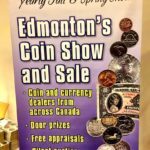 It looked bleak for the Edmonton Coin Show weekend but as 10 am struck people were walking through the door. Then more people and more people and more. The bleak outlook on the day turned into a euphoric frenzy with collectors, exhibitors and interested parties making their way through the show. 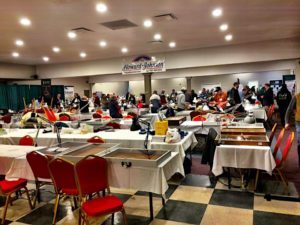 A weekend has never felt like an hour but with so much going on, so many conversations and all the fun had, it was an awesome weekend. 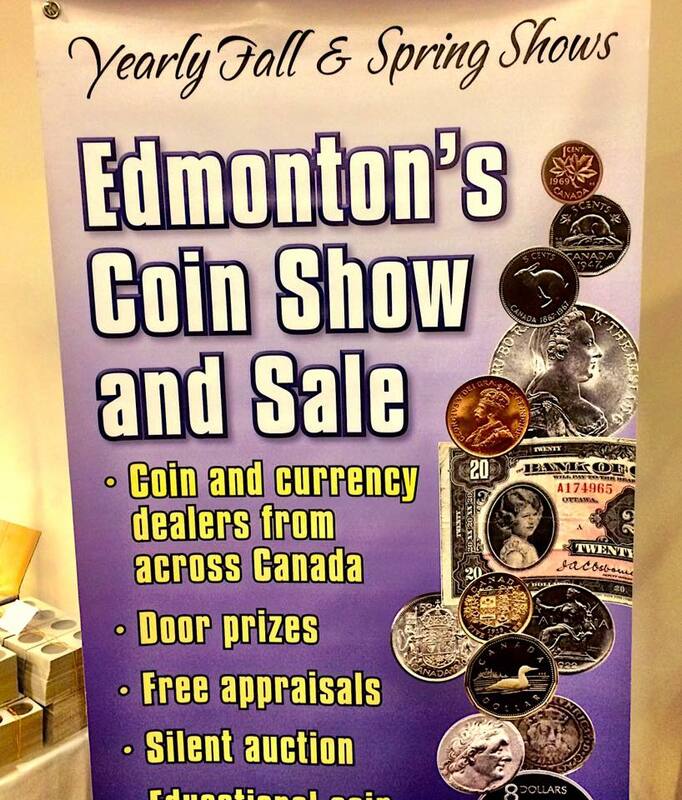 Thank you to the Edmonton Numismatic Society for organizing another successful show. 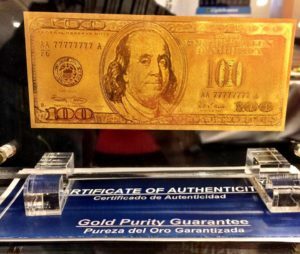 Go to our website www.becknumismatics.com to see our vast selection of coins and complete your own collection! We are updating daily so keep checking back for new coins. Copyright ©2018 Beck Antiques & Jewellery Inc.